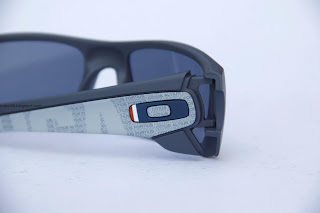 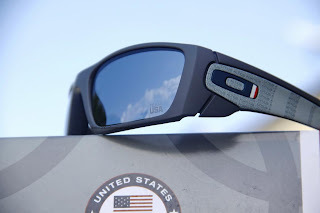 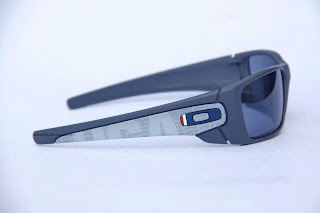 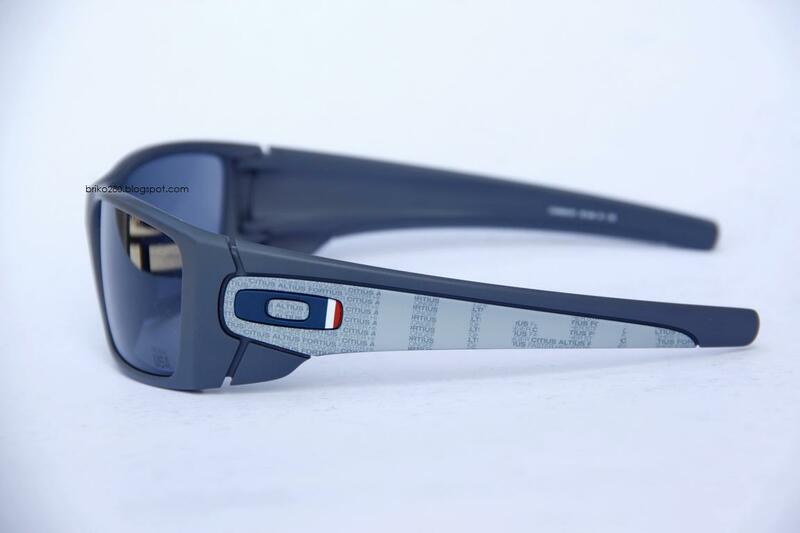 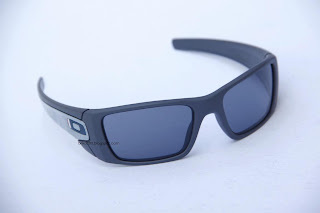 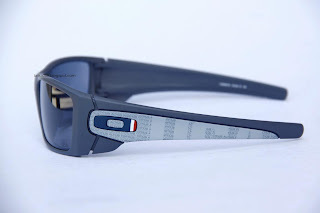 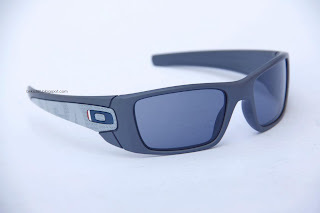 Oakley is the official licensee and eyewear supplier to Team USA and the U.S. Olympic Committee for the London Olympics. Celebrating the honor with a special collection that carries the colors of pride and patriotism. 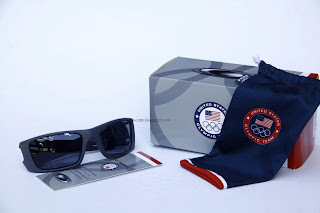 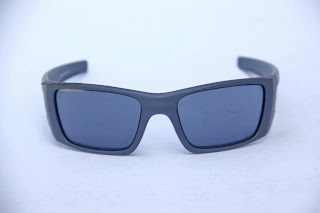 With each sale of this special edition sunglass, Oakley will provide a portion of the proceeds directly to the U.S. Olympic Committee, which is a non-profit organization tasked with raising money to support the U.S. Olympic and U.S. Paralympics teams.